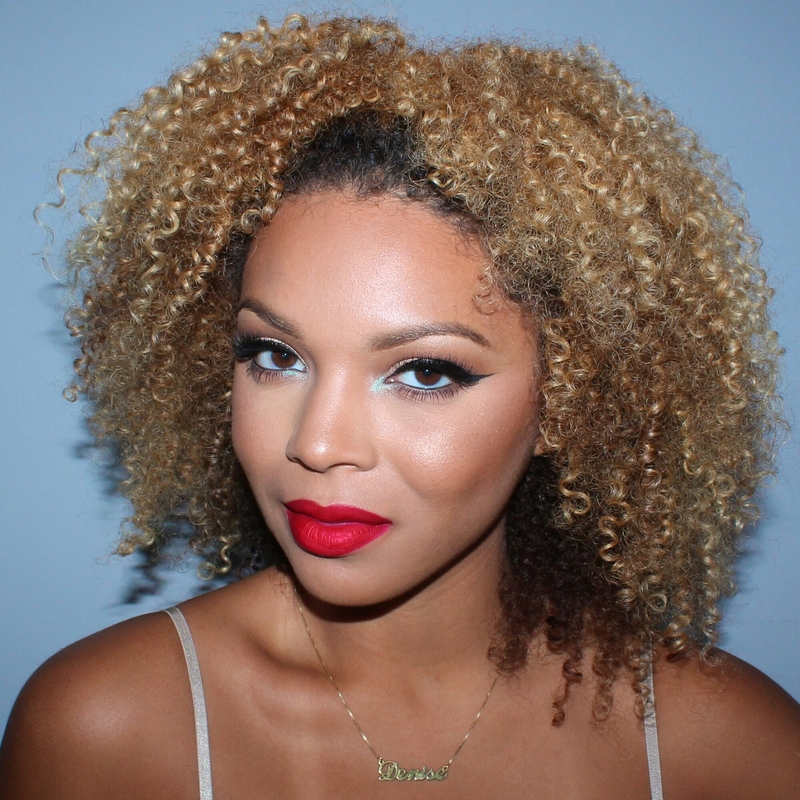 This entry was posted in Uncategorized by makeupbydenise. Bookmark the permalink. Love your makeup Denise! That illuminating glow at the inner corners of your eyes gives your peepers a great shine!